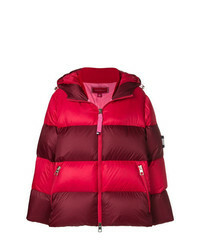 Tommy Hilfiger Puffer Jacket $646 Free US Shipping! 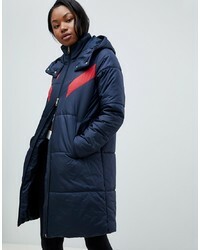 Tommy Hilfiger Padded Puffer Jacket $352 Free US Shipping! 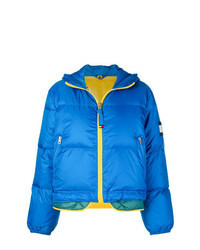 Tommy Hilfiger Puffer Jacket $622 Free US Shipping! 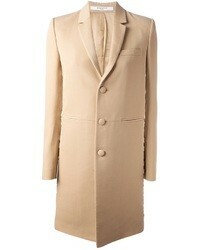 Tommy Hilfiger Padded Coat $215 Free US Shipping! 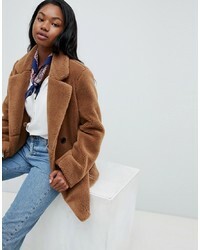 Tommy Hilfiger Teddy Coat $379 Free US Shipping! 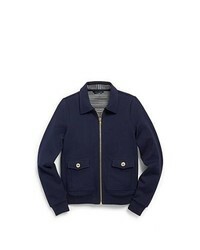 Tommy Hilfiger Reversible Teddy Jacket With Hood $268 Free US Shipping! 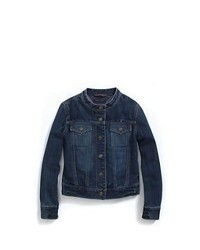 Tommy Hilfiger Coach Jacket With Scribble Logo $215 Free US Shipping! 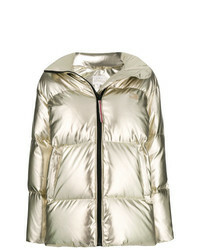 Tommy Hilfiger Icon Metallic Padded Jacket $327 Free US Shipping! 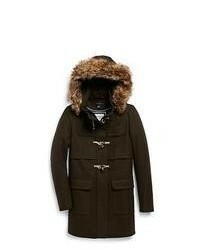 Tommy Hilfiger Icon Colourblock Parka $379 Free US Shipping!